Intuitive belay device with reliable blocking of the climbing rope. The first generation of the Smart belay device was successfully launched in 2009. Built on the experience the new Smart 2.0 offers significantly improved braking effectiveness as well as optimized geometry and intuitive handling. The newly developed brake insert blocks the rope in the event of a fall. The belaying action of the Smart 2.0 is the same as the previous model and is therefore tailored to the belayer's reflex movements. 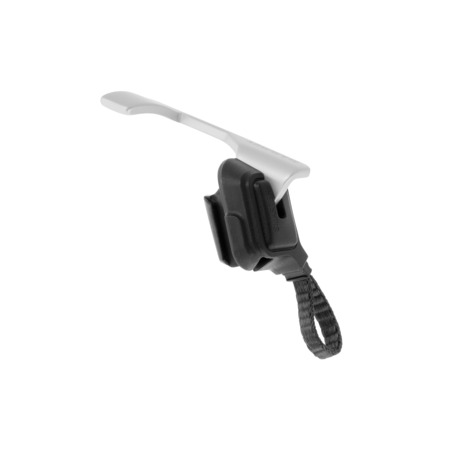 Fits comfortably in your hand Operating the Smart 2.0 is very simple, as it works without moving parts or levers. At only 80 g, it is lightweight and sits perfectly in the hand. Intuitive handling The Smart 2.0 can be operated intuitively. 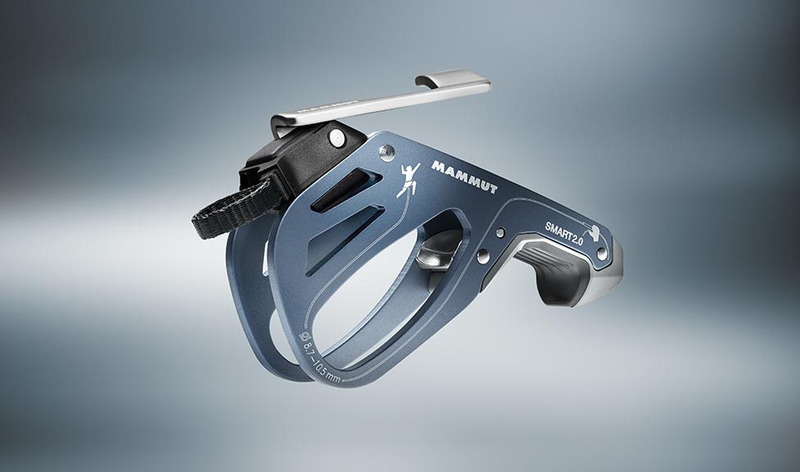 It functions according to the tube principle and is therefore suitable for lead and top-rope climbing. The compact geometry makes paying out rope even faster and easier, while the two-component handle has a pleasant feel and improved grip. 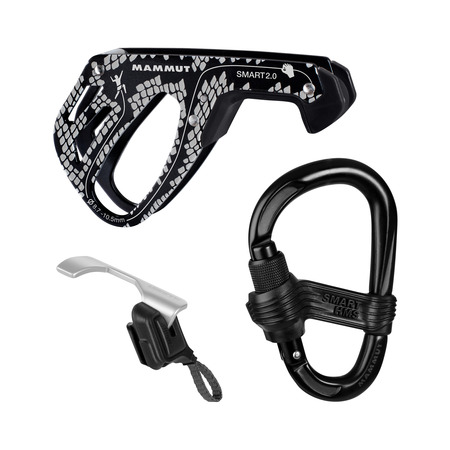 Reliable blocking of the climbing rope In the event of a fall, the Smart 2.0 reliably blocks the climbing rope. 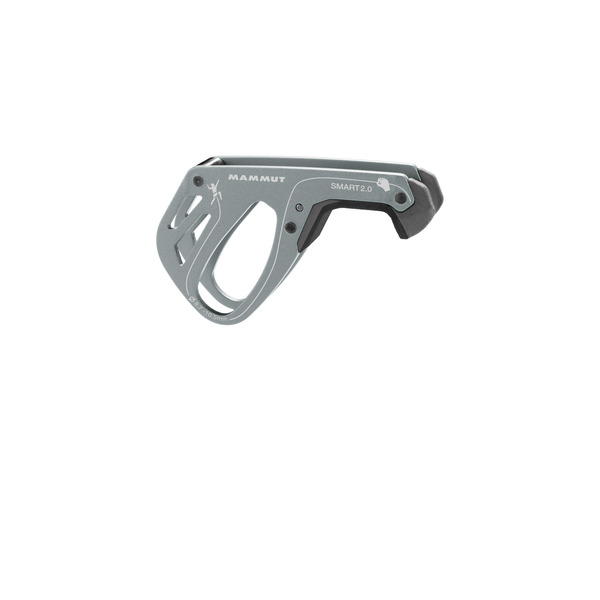 The safety carabiner interacts with the newly developed high-performance break insert. 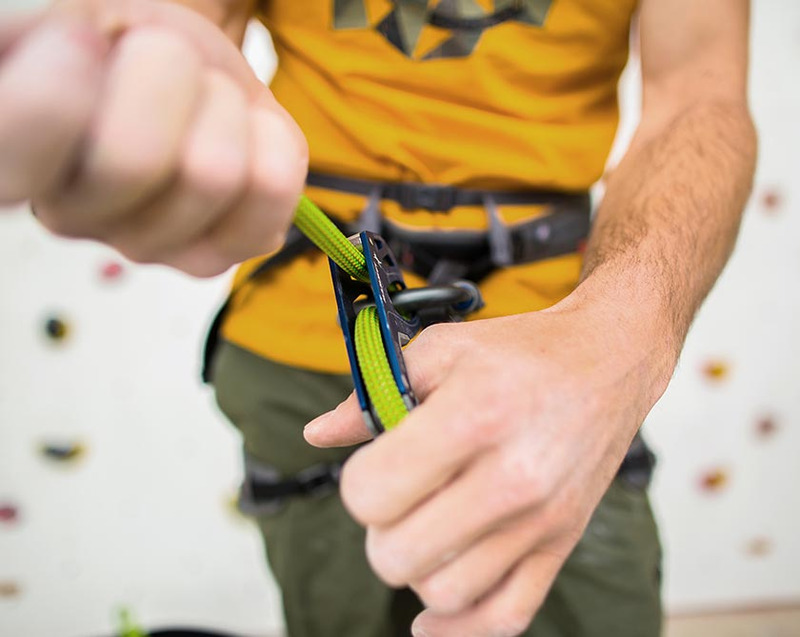 The pros: More security and optimum support for the belayer. When the climber takes a break, the effort required from the belayer is reduced by the already blocked rope. The lightweight 80 grams Smart 2.0 is easy to operate and has no moving parts or levers. 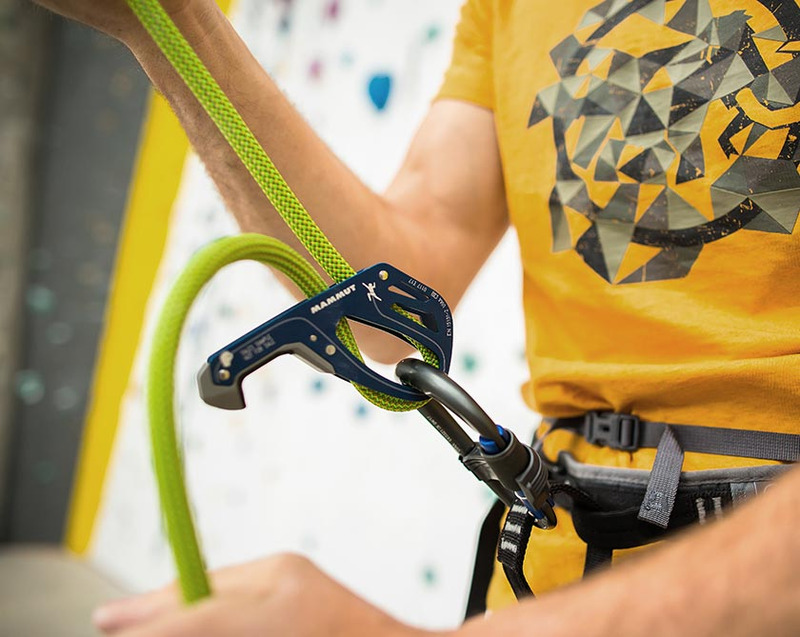 As it operates according to the tube principle, the Smart 2.0 is therefore suitable for both lead climbing and top rope climbing. 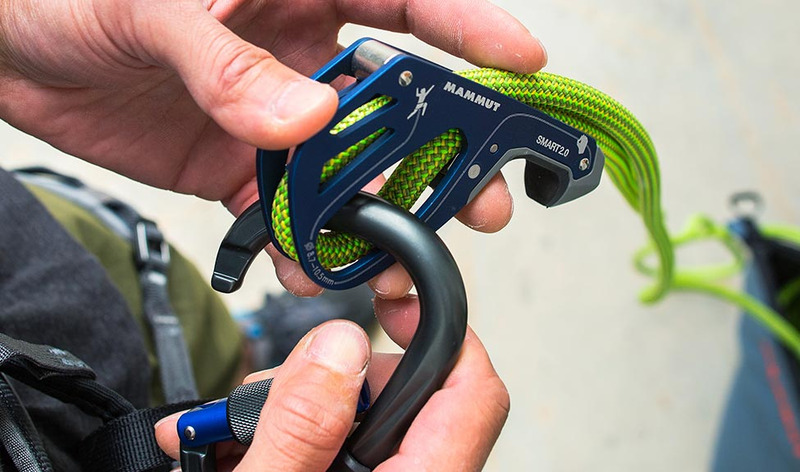 In the event of a fall, the Smart 2.0 blocks the climbing rope, with the newly developed high-performance brake insert interacting with the belay carabiner. 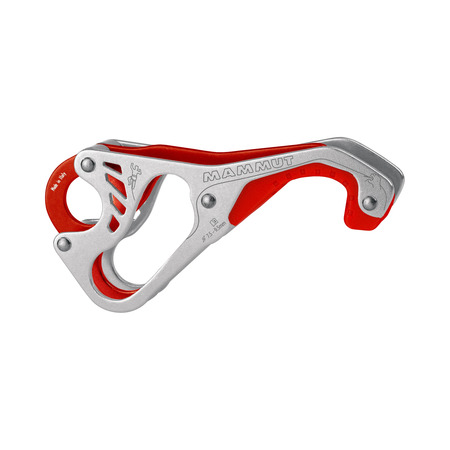 It therefore offers the belayer optimal support and significantly improved safety. 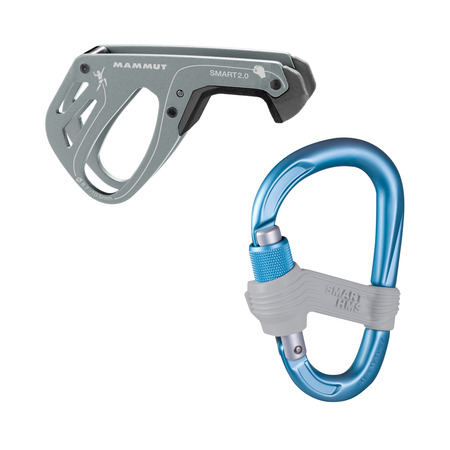 Mammut recommends use of the Smart HMS for the Smart 2.0. It is suitable for rope diameters from 8.7 to 10.5 mm.